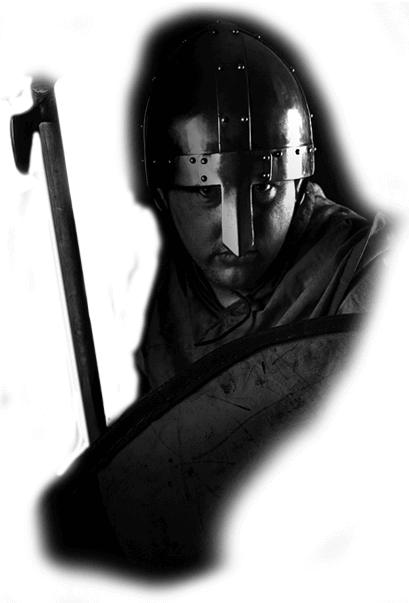 Wirhalh Skip Felagr is Merseyside's leading early medieval Living History group, and is part of the larger international "dark age" reenactment society Regia Anglorum.  As a volunteer run, heritage education group the Skip Felagr aim primarily to engage people with the archaeology of the Hiberno Norse who settled the Wirral from 902AD, but we can cover all aspects of the Viking period from 793AD to 1066AD. 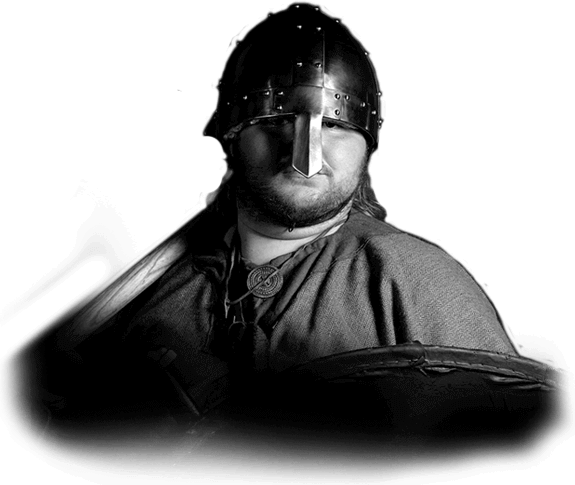 Wirhalh Skip Felagr focuses primarily upon the Hiberno Norse Vikings who settled the Wirral in 902AD. We also portray other cultures from the beginning of the Viking invasion in 793AD to beyond the Norman Conquest in 1066AD. 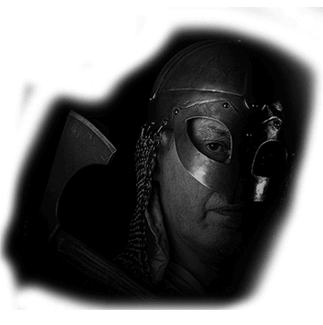 Established in 1998 the Wirhalh Skip Felagr (The Wirral Ship Fellowship) is Merseyside's leading early medieval Living History group, and is part of the larger international "dark age" reenactment society Regia Anglorum. 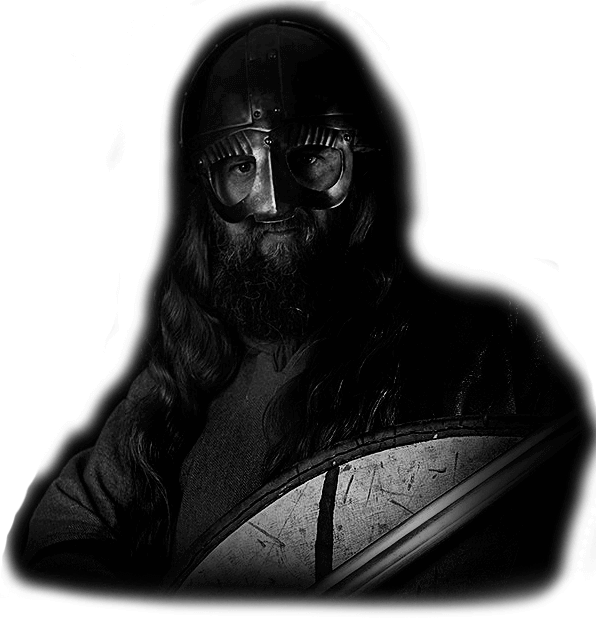 Wirhalh Skip Felagr focus on providing Viking Reenactment & Living History displays for Wirral, N. Wales, Liverpool & Chester. Period crafts and/or combat displays for all types of events. For Museums and the wider heritage industry. Historical activities for schools, libraries etc. On Viking / Saxon life and history. Traditional skills displays and courses. Background extras and props for film / TV / publicity / media / news work. I’ve seen quite a few living history groups in action, but I have never seen one get children so involved, or be so keen, not just to re-enact fights, but to talk about everything from food, to medicine, to coins, to burials. Penny Alexander, on-line blog. May 2013. Those years were a turbulent time in the British Isles as the land was divided into many small kingdoms occupied by both native people and numerous invaders and settlers. Their different communities were rich and varied but each impacted on one another, with Anglo Scandinavian societies emerging all around the country. Through our popular public events the Skip Felagr recreate in extraordinary and entertaining detail all aspects of their lives - and deaths. 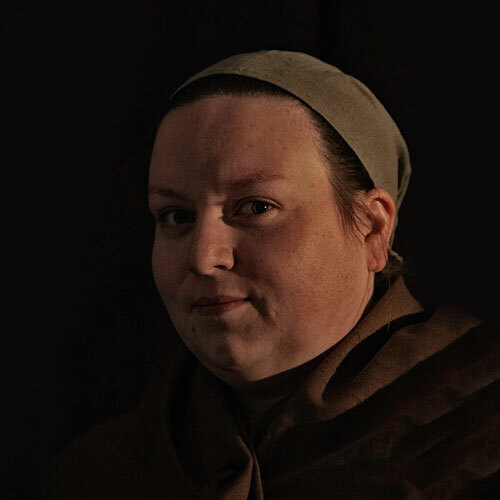 Period crafts such as bone carving, wood work, herb lore or textile working offer the public an intimate and engaging insight into the often overlooked challenges of everyday life more than a thousand years ago. 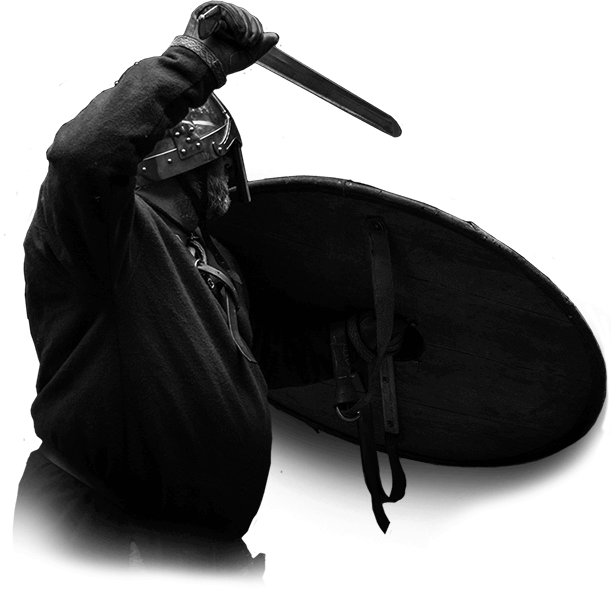 In contrast our violent combat displays dramatically portray the less commonplace but ever popular aspects of the conflicts between the Vikings and their Anglo Saxon neighbours.  As a research driven organisation we strive to give an authentic view of our past that accurately reflects the latest archaeological finds and theories. 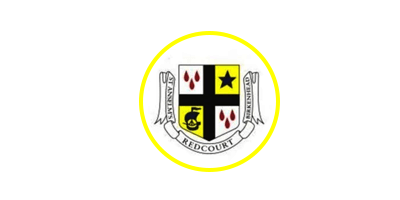 We are an audience focused group that endeavours to promote our local heritage in an entertaining, hands on way which is accessible to all ages and abilities. 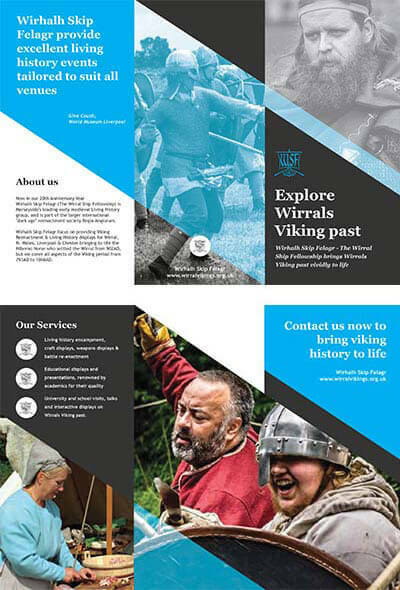 We enjoy balancing these two goals and get great satisfaction in educating people about the history of Viking age Wirral. I would highly recommend The Wirhalh Skip Felagr, their enthusiasm, knowledge and organisation are extremely impressive and made for a very enjoyable day. All of our visitors were totally engaged with the many and varied activities and displays on offer. A perfect addition to our Festival of British Archaeology events. Introductory leaflet for Wirhalh Skip Felagr giving a brief outline of the group. Introduction to Wirhalh Skip Felagrs events, activities and educational displays. Wirhalh Skip Felagr's craft displays and craft days. For more information, worksheets and promotional material visit our promotion page. 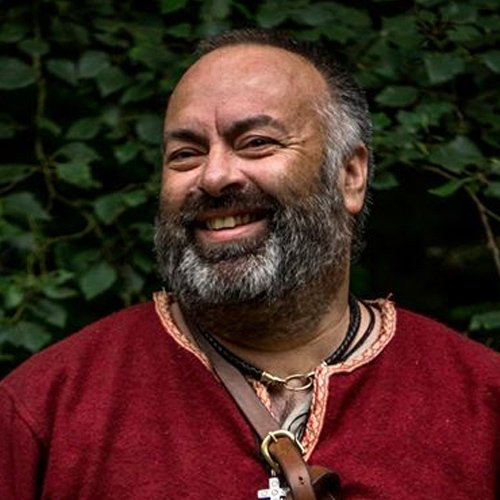 WSF Group Leader & Authenticity Officer Steve Banks - Steve is a walking encyclopedia of knowledge on Viking life and has a unique talent to put across any facts in an interesting and fun way. 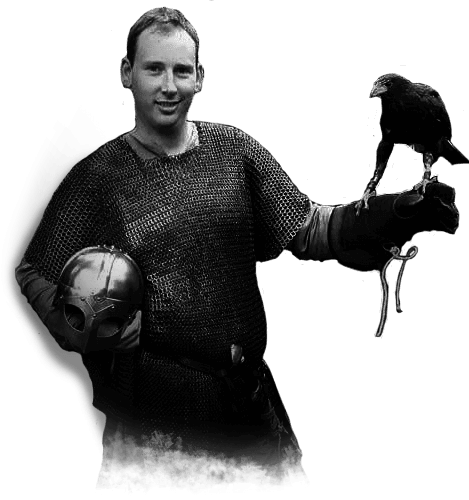 As well a being Group Leader Steve is also responsible for the safety and training of all combatants participating in any form of battle re-enactment. Steves viking name is Stain... er Svein. WSF Wic Coordinator Victoria Banks - The power behind the throne. 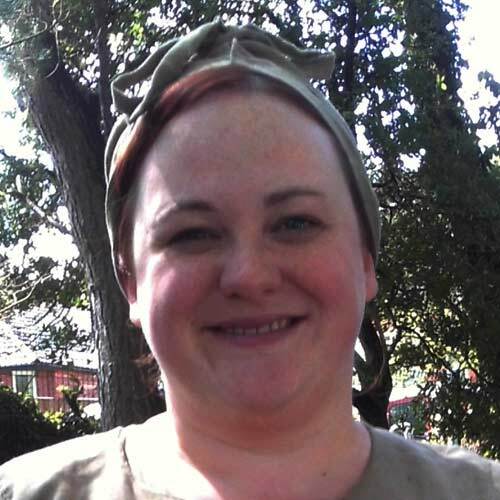 As we all know, behind every good man is a good woman and Viki is our group leader's most capable other half who runs our wic (a period term for settlement or encampment). She takes on all those often under appreciated little chores required to ensure the Skip Felagr are all where they're supposed to be, arrive when they're supposed to be there, are all doing what they're meant to be doing once they get there, as well as getting fed and watered as and when they get hungry and thirsty. A thankless task but without her organisational skills we would be lost. WSF Publicity Officer Andy Quick - Andy has whole heartedly and enthusiastically thrown himself into all we do. Andy's design background is a great asset producing posters, flyers, contacting the press about our events and publicising all that WSF do. 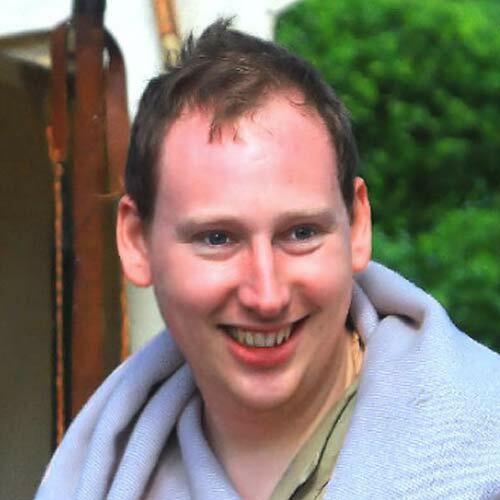 John Donovan - One of our longest serving members who took a recent career break to return to university as a mature student to take a qualification in archaeology just for fun. 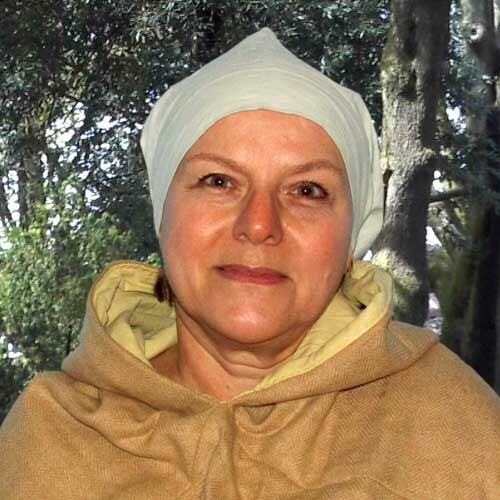 Ele Phelps - Ele is our longest serving group member (although she does not look that old)! 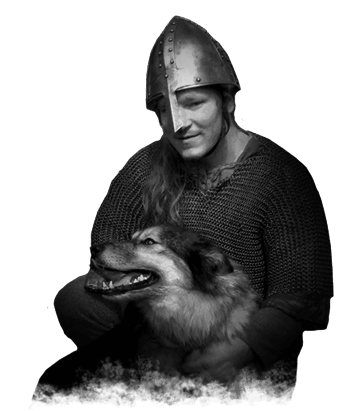 Ele was raised into the world of Viking re-enactment as it was her father who founded the Skip Felagr in 1998, and so a Viking way of life comes entirely naturally to her. As well as being a great help to Vicki in all Wic tasks Ele can often be found playing Wic adoptive mother to our gaggle of 'authentic' viking children. Jesse Phelps - It's said we all have hidden talents and that life's challenge is to find them. When Jesse joined us he instantly showed us his passion and skill for detailed wood working. Jesse and Ellie have returned to the WSF fold after a period of time living and working in the fair isles of Orkney. (Lucky things)! 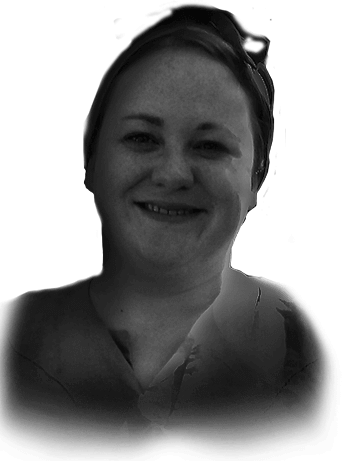 Clare West - After joining another Regia group during her time as a History student at university, Claire moved to WSF in 2015. Since then Claire has been developing her textiles crafts including tablet weaving. Her next project is to look at the extent Anglo-Saxon art changed with the introduction of the Vikings. 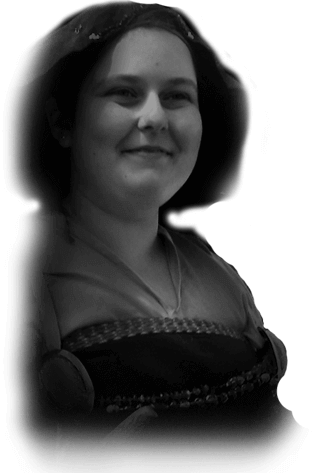 Elizabeth (Betty) West - Having joined a couple years ago Betty has been greatly influenced by her time in the group and is now endeavouring on a masters course focusing on our period of history. Betty is very involved on the wic and while deciding what craft she wishes to follow is regularly found telling the lads off for not drinking enough water. Paul Williams - Paul is another member who has whole heartedly and enthusiastically thrown himself into all we do. 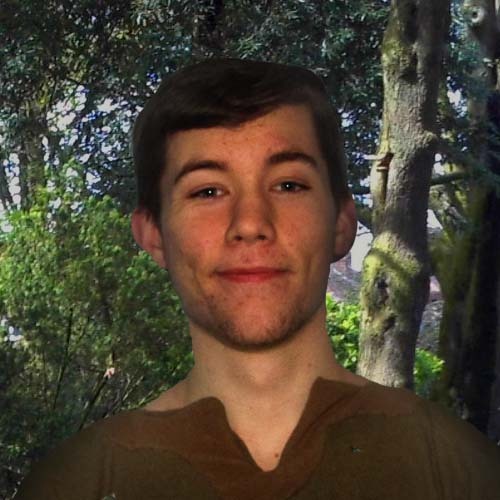 He is keen to learn blacksmithing and is building his own smithy in his spare time. 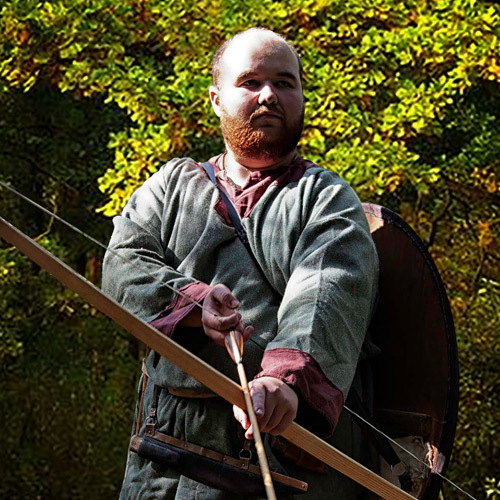 Rick Cutts - Rick is a dedicated Viking reenactor belonging to two major reenactment societies. 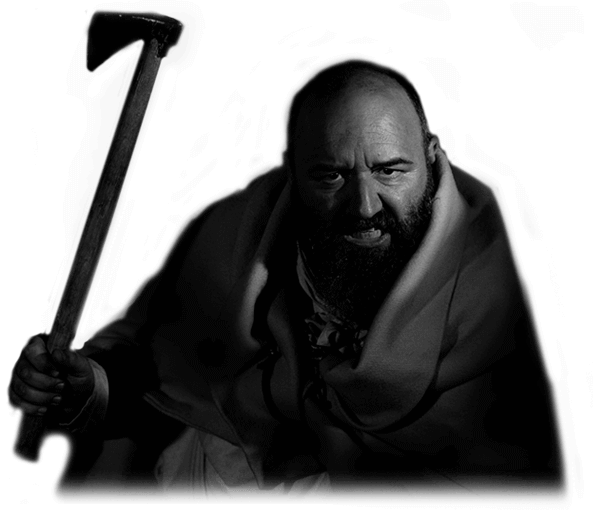 When not on the battlefield protecting his lord he can be seen in his other guise as a Brother trying to convert the Pagan Vikings. Jacob Quick - Jacob, like his father Andy, has thrown himself into all we do and is now proudly our youngest (and keenest) battlefield member. An avid fencer he now uses the same skills to make the adult warriors look like amateurs during battles. 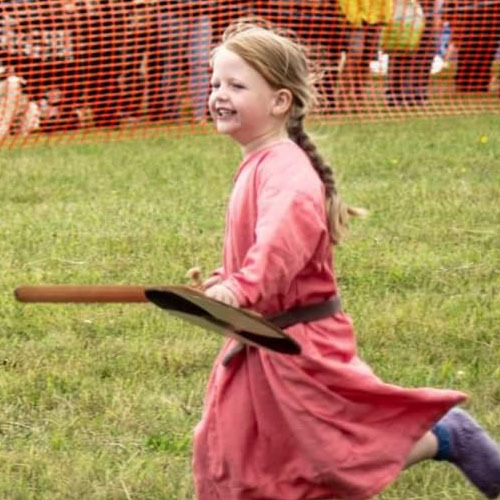 Alia Banks - Daughter of our group leader and Wic Mother, Steve and Vicki, who having been born and raised into the world of Viking re-enactment takes it all in her stride and can ofter be found with the boys on the weapons display explaining the weapons to members of the public. 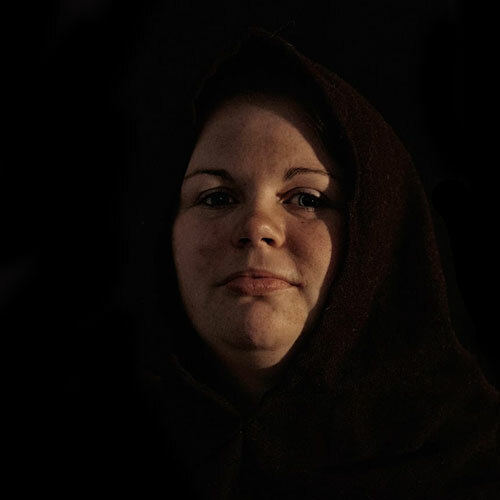 Katy Young - While not new to reenactment, she is new to the vikings. Katy is enjoying learning about different aspects of viking life, especially cooking and medicine. 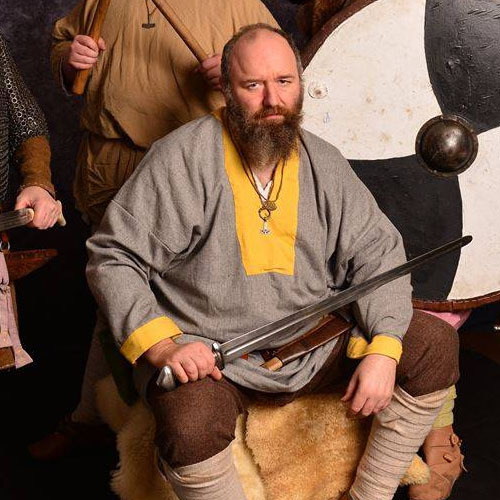 Michael Bray - Has always been fascinated by vikings, and after being dragged into southport on his birthday and meeting members of wsf his fascination grew. 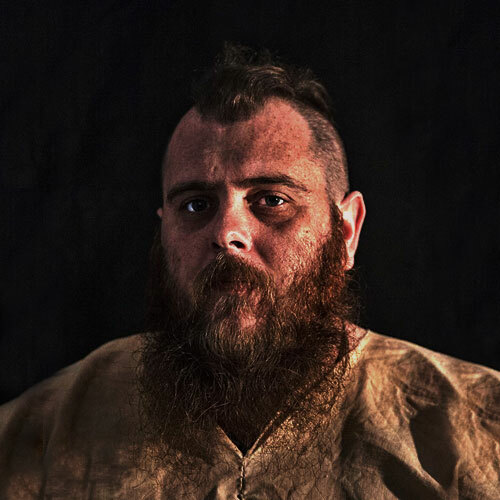 Along with learning about weapons, he's also discovered a love of the mythology, especially about the gods love of Mead, and where bad poetry comes from. 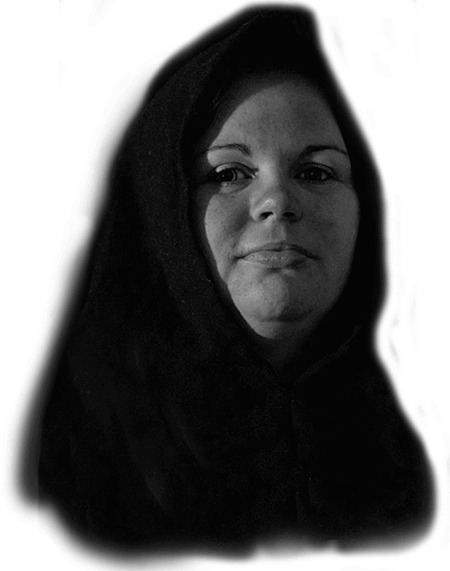 Kirstie Zeronian-Dalley - Originally joined Regia whilst living in Anglesey with Max. 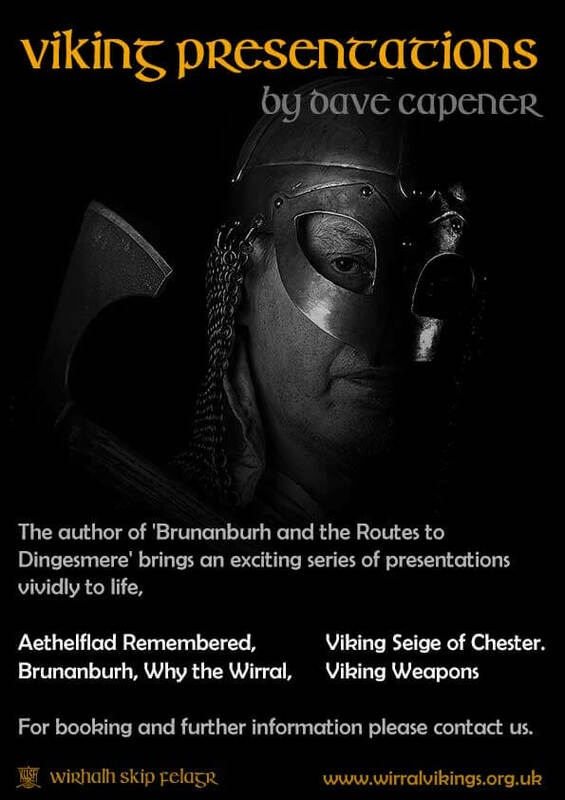 Having been roped into being a taxi driver to a training event, gained an interest into the world of vikings and hasn't looked back since! 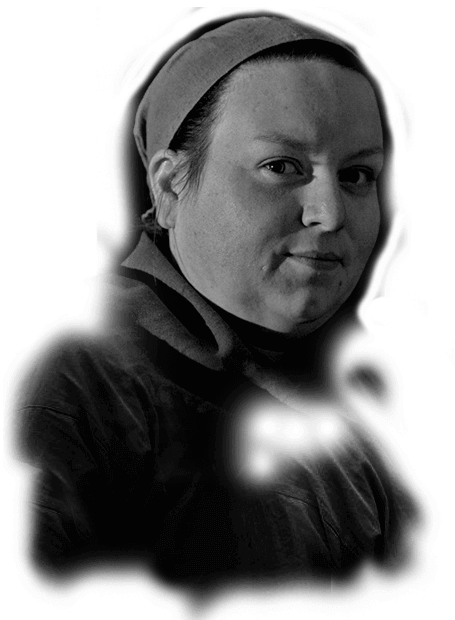 She has a strong interest in archery and horse riding, as well as mead! 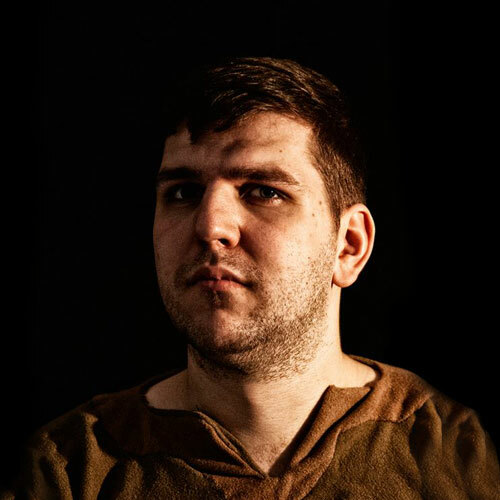 Max Zeronian-Dalley - Max joined Regia while studying Viking Age Britain at university. 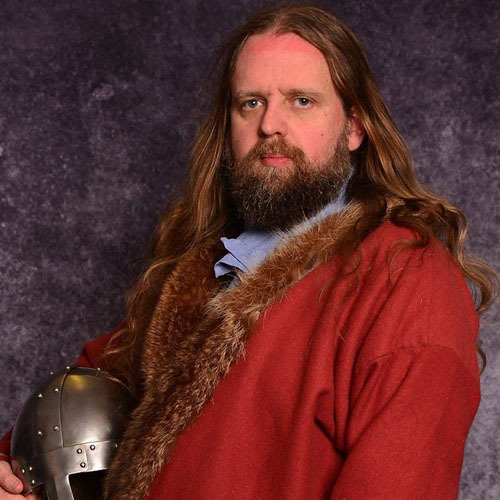 Now part of WSF, Max has a keen knowledge of the Viking influence along the North Welsh coastline and as a history teacher is always looking to help pass on this knowledge. Josh Campbell - Josh is a sixth form student who only recently joined the group, after seeing many, many shows in past years. 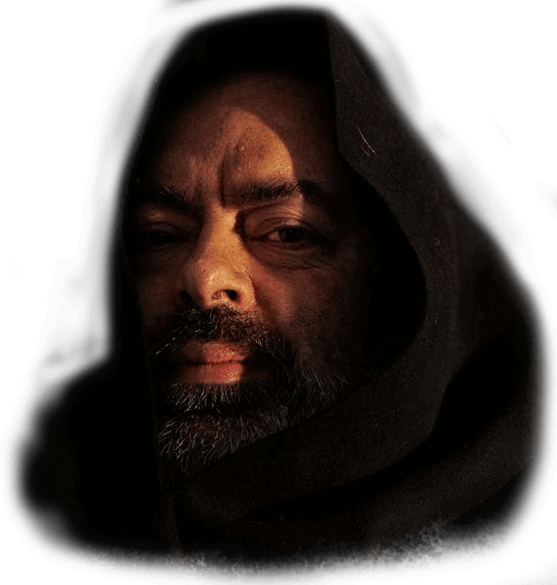 He has a keen interest in norse mythos, runes and combat. 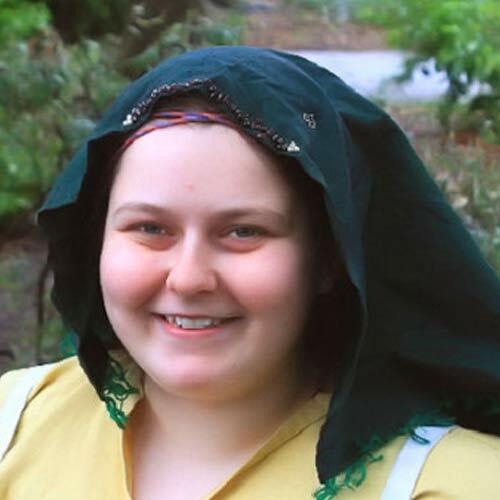 Averil Fountain - Averil is a recent newcomer to re-enactment and is thoroughly enjoying being part of the group. It is a complete change from her day job. She has always loved learning about history, as well as sewing and making things. She is currently learning the basics of leathercraft. She never thought 6 months ago she might be making her own Viking turnshoes! 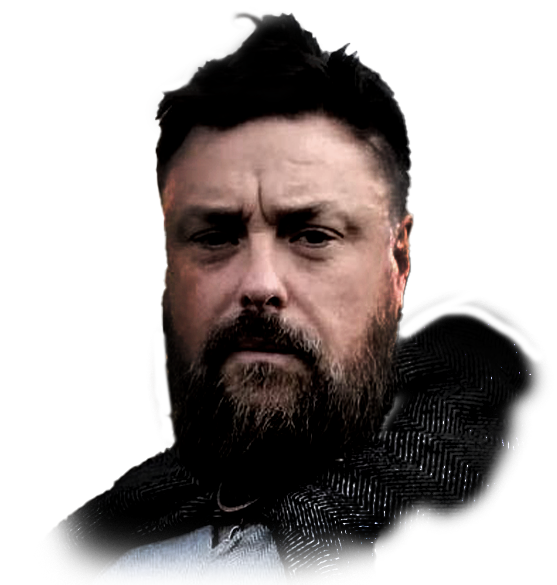 Jimmy Johnson - Once he became a post-grad archaeology student elsewhere in the country and took up freelance work teaching about the Vikings we have seen less of Jimmy than we used to but he's regularly welcomed back to the group when he's home in the North West. 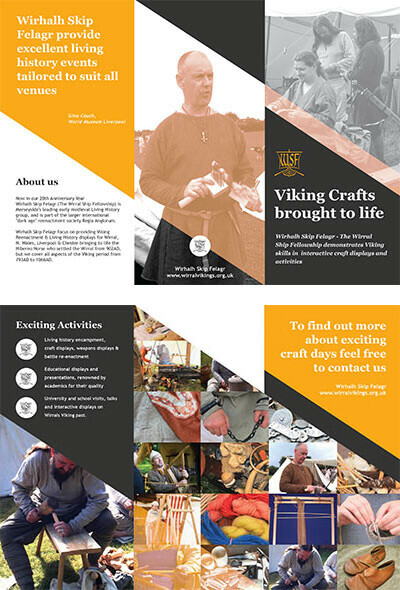 "Excellent organisation informing people about the Vikings"
Steve Cross, World Museum, Liverpool, July 2015. "A big thanks to all of you for your fantastic work at the weekend and for another great day's demonstrations. On a personal level you were all so organised and easy to work with you made my job an absolute breeze... I would highly recommend The Wirhalh Skip Felagr, their enthusiasm, knowledge and organisation are extremely impressive and made for a very enjoyable day. All of our visitors were totally engaged with the many and varied activities and displays on offer.  A perfect addition to our Festival of British Archaeology events and I hope to see you again in the future." Emma Walmsley, Liverpool Maritime Museum. July 2014. "We learnt more talking to you for ten minutes than we did from watching the entire film." Public comment received after the live cinema screening of the British Museum's Viking Life & Legend exhibition at FACT Liverpool, April 2014.  "Thanks for going the extra mile to accommodate us at such short notice"
Ellie Hunt, Producer (and ex-archaeologist) Centre Screen, Manchester, October 2016. 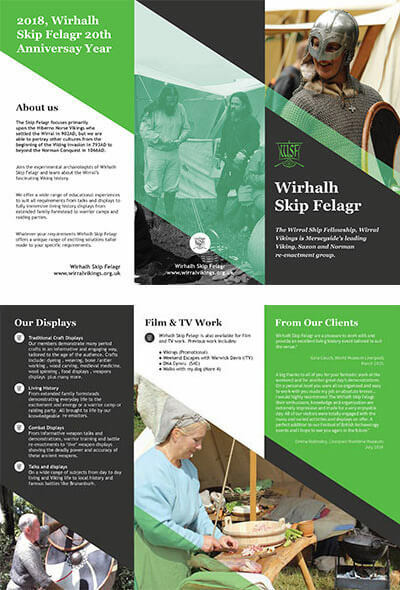 "Wirhalh Skip Felagr are a pleasure to work with and provide an excellent living history event tailored to suit the venue"
Gina Couch, World Museum Liverpool, March 2015. "Wow that's well mint!" (in the ever changing world of youth slang high praise indeed!)  "
Public comment received from a young child at our Liverpool Maritime Museum event. July 2014. 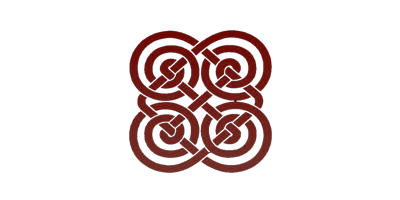 "Thank you ever so much for getting us out of a Viking shaped hole and stepping in to help. 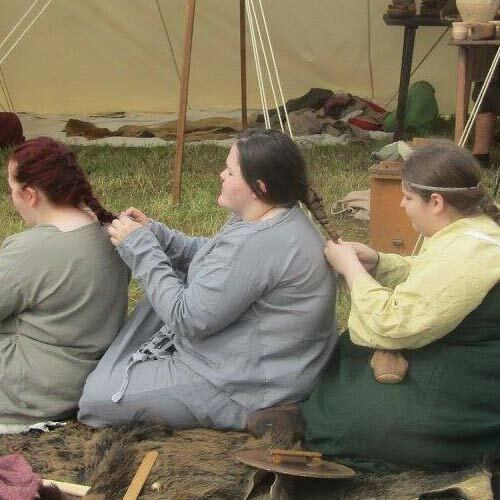 (when another professional heritage education organisation failed to deliver an elaborate and interactive Viking exhibit and costumed performers they had promised the museum, and which had therefore been advertised and heavily promoted in advance) The Young Archaeologists Club loved meeting you, and it was a very popular event with the public. I really appreciate your giving your time - it was brilliant to have such knowledgeable people on hand engaging the public with local archaeology. " Liz Stewart, Curator of Archaeology, Museum of Liverpool, July 2016. "We were very happy with everything your organisation provided for Priory Tales. You were excellent, flexible and engaged with the audience in a professional way. 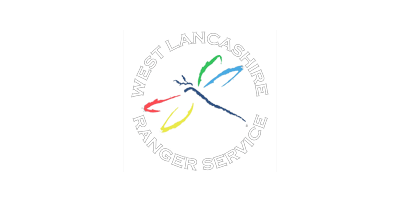 I would highly recommend you for quality and value for money"
Jamie Greer, Wirral Council Creative Youth Development. Birkenhead Priory, April 2015. 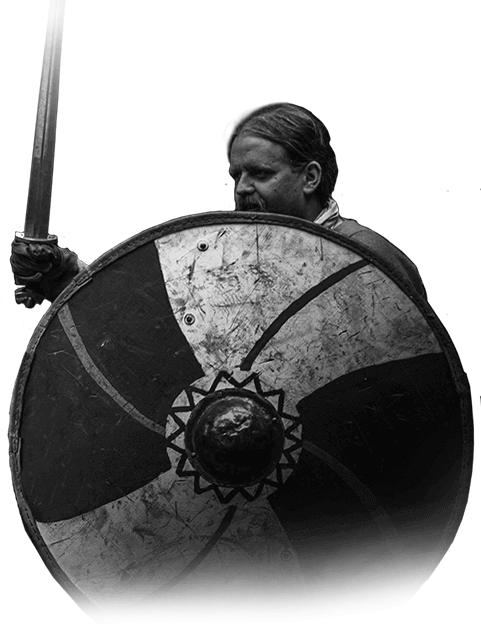 "For nearly two decades the Wirhalh Skip Felagr have superbly brought to life the great Viking age of Wirral and the North West through their expert displays and interaction with the public and schools. 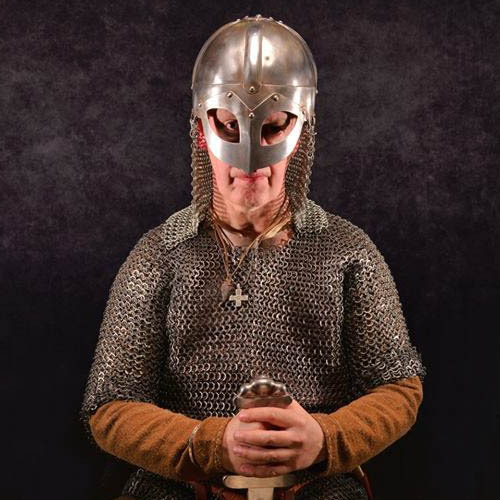 They combine historical accuracy - with no detail missed - with enthusiasm and entertainment helping youngsters and oldsters alike to learn about our great heritage. 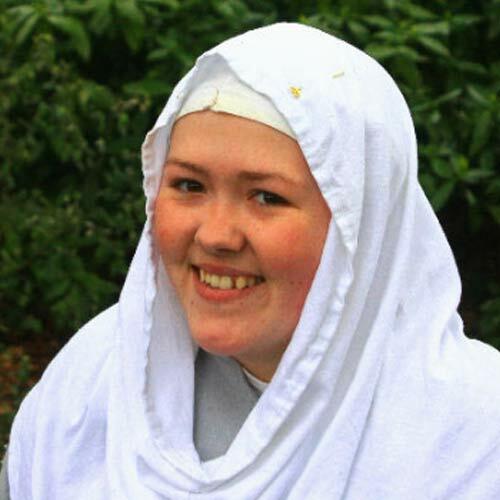 The most recent example I experienced at a private function was a superb re-enactment of the deal between Queen Aethelflaed and Ingimund which gave the green light to the first settlements; an intriguing and highly entertaining comedic interpretation of the classical story introducing Ingimund's Irish wife. We are very fortunate indeed to have the Skip Felagr." 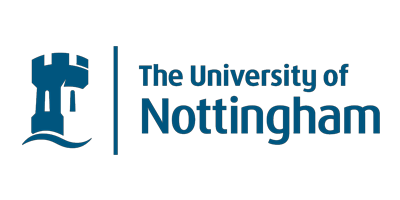 Prof. Steve Harding, Nottingham University, May 2015. "The whole day at Coronation Park was great, the Wirhalh Skip Felagr were punctual, cheerful and enthusiastic, chatting engagingly with all ages who approached them. There was something for everyone to be interested in so the range of crafts and artefacts as a whole made the display a hit and the Vikings really added a special touch to our day in the park... As a first time event manager the group were great to deal with so please pass on my personal thanks to all of them... 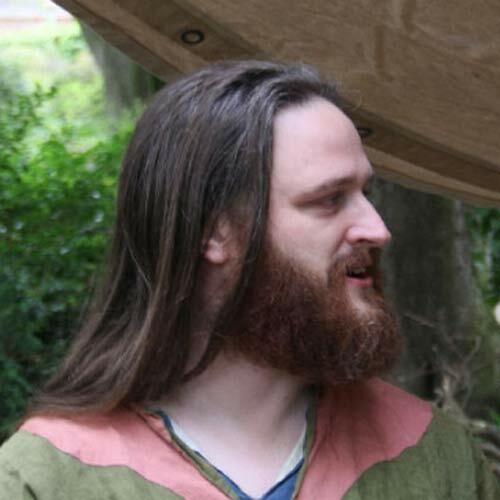 The Vikings were such a brilliant bunch who were great to have as part of an event and lovely people to chat to. They know so much and have a brilliant way with the kids." Helen O'Donnell, Greasby Community Assoc. 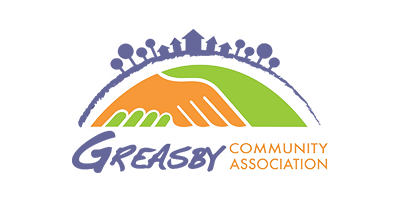 - celebrate Greasby day, June 2016. "The Skip Felagr got stuck in from the start, weren't put off by our small visitor numbers giving it their very best. I'd recommend the Wirhalh Skip Felagr, they were friendly and engaging, taking the time to speak to each child and engage those who may have been quieter. I was really pleased with the session they provided, as were the visitors! The value for money was fantastic, they were very understanding that we were a charity project with a small budget. They fitted their work around our needs completely. Fantastic! " Eve Barrett, Community Organiser, St. James Centre Birkenhead. February 2016. "Amazing, our young daughter and our teenage son both interested in the same thing at the same time, plus it was something educational! That's got to be a rare form of family entertainment." 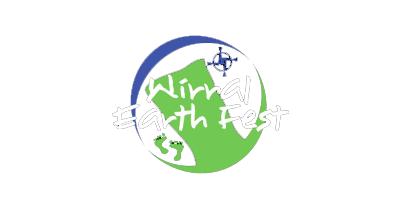 Public comment received at the Wirral Earthfest, West Kirby, September 2014. 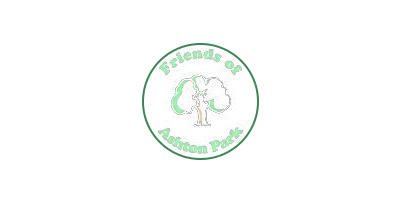 "The WSF are good at engaging the public in discussion, add interest to the range of events at our fair and draw in more visitors"
Martin Harrison, Event Organiser and Treasurer, Friends of Ashton Park, West Kirby, May 2015. "More informative than my trip to the Jorvik centre." Public comment received at our Upholland Green fayre event. July 2014.  "Such an approachable and public orientated group"
Public comment received at our Liverpool World Museum event. February 2015.
" 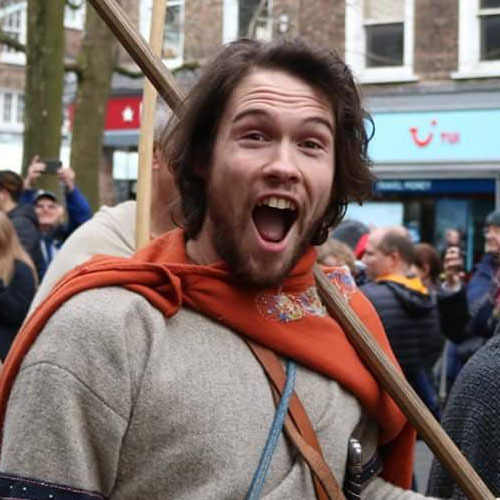 This is a very big thank you for acting so quickly to secure us some Viking reenactors for the official opening of West Kirby Museum when we were let down by other people with less than 24hrs notice. 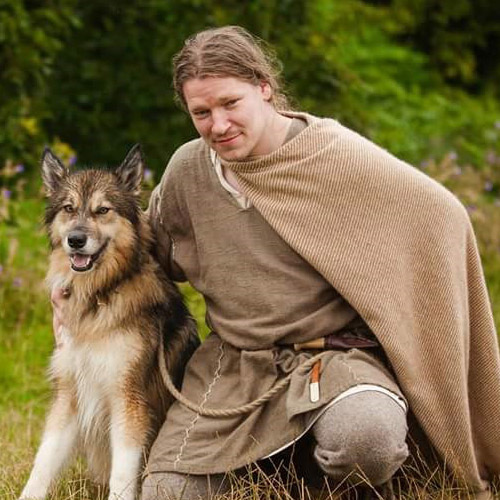 You kept people entertained and informed all day and we hope we may see you again among the Vikings coming to the Earth Fest in September when the Museum will be open again." Elizabeth Davey, West Kirby Museum. July 2013. "This is so interesting, does your organisation have a branch in California I could join, and if not how do I set up a group back home in America?" 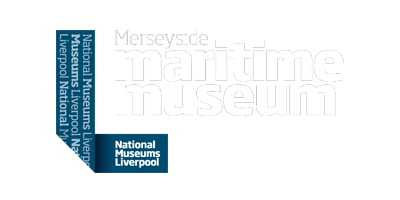 Public enquiry received from a tourist at our Liverpool Maritime Museum event, July 2014. "The Wirhalh Skip Felagr invaded Ashton Park during the bank holiday and put on a fine show for the public"
Extract from The Lake magazine. May/June issue 2014. "Fascinating! Thank you so much, I'll never think of the Vikings in the same way again"
Public comment received at our Ashton Park event West Kirby, May 2014. "Sorry to have hogged so much of your time, but I'm a real history geek and it's been great to pick your brains and learn so much more about a period I love "
Public comment received at our Ashton Park event West Kirby. May 2015. 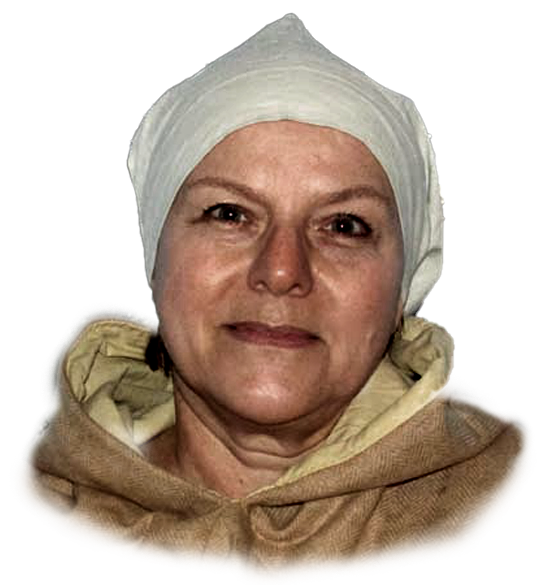 "I’ve seen a few living history groups in action, but I have never seen one get children so involved, or be so keen, not just to re-enact fights, but to talk about everything from food, to medicine, to coins, to burials." "I loved it on Viking day!" "I liked the bit where we smelled the pottage, it was a great day." "I liked it when he showed us his battling skills." "Viking day was very fun and awesome!" "I wouldn't like to be a Viking because they are mean to animals and eat pottage but it was a good day!" "I loved making rope" "
Just a few comments from the young children at Redcourt St Anslem's Primary School, June 2015. "Our Viking day was fantastic! The children were enthralled by our Viking visitor who arrived early, was all set up well before the first bell, was extremely knowledgeable, held the children's attention all day and answered all of the children's questions. The children really enjoyed getting to touch all the artefacts and learned so much in one day we will definitely be inviting you back next year!" "Steve's subject knowledge is amazing and he could answer all the children's questions. The day was really informative and entertaining - the kids loved it!" 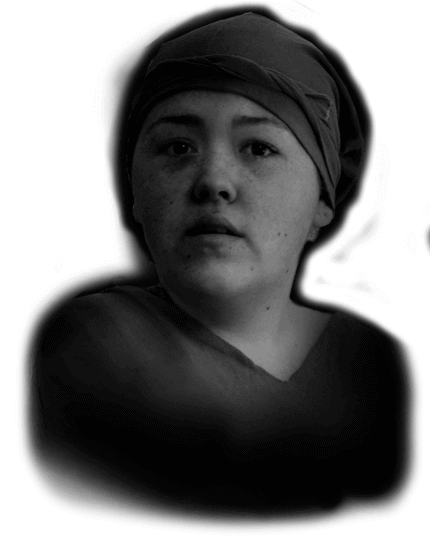 Stella Chan, teacher, Redcourt St Anslem's Primary School, June 2015 & 2016. 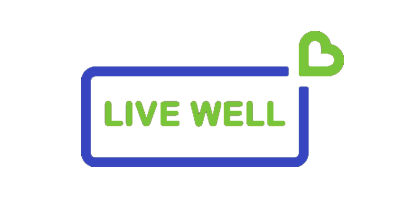 "It's been a positive experience where from the beginning the communication was great. Steve tailored the experience to my class and they got so much from it. His knowledge was incredible and it really enthused the children as they loved seeing all the artefact replicas. He came very prepared and it was brilliant to see all he had... The corn mill Steve brought with him was fantastic as was everything else... There is not one aspect I could fault having really brought the topic to life with subject knowledge and enthusiasm. The children enjoyed it and learnt a lot in a fun, hands on way. Would most certainly recommend this memorable and educational experience." R. Kamperman, teacher, Leasowe Primary School, December 2016. "Many thanks again to you and your Viking group for the fantastic contribution in helping make our day a huge success"
Jessica Smyth. Chairperson Merseyside Autistic Children's Society, Meols Funday, August 2016. "I know that all of the children who came over to see you really enjoyed their time with you and all my dealings with you in advance of you coming were great." Catherine Jackson, Parent Teacher Association, Ladymount Primary School. June 2015. "Hello WSF from the USA! I just wanted to send you a quick note to thank you for your informative site. When school starts me and some bright teens will be meeting for a small writers workshop where for our first project the theme is going to be Viking and Norse history. I've been scouring the web for references for an inspiration list I'm making for the kids and that's how I stumbled onto your web site." Janet Harris - Creative Girls Adventure Book Club - America. August 2016. "I wish I had discovered your web site sooner!" Stephanie Hull, teacher, Willaston C of E Primary School. May 2015. "All the people involved were polite, professional and fun. It was a wonderful effort and I would happily invite you to be part of anything I was doing with church. I thought the way the Vikings conducted themselves and engaged with the public was terrific, Well done." Rev. Paul Rossiter. St Hildeburgh's church, Hoylake, June 2016. "Why had I never heard about any of these fascinating aspects of the history of my local area before, and why aren't other people doing more to promote them?" Public comments/questions received at our Hoylake, St Hildeburgh's Church event, June 2016.